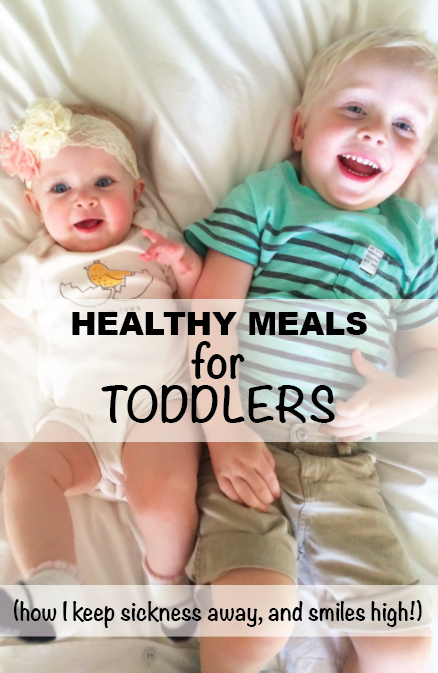 I LOVE my babies (duh) and want them to be healthy (what mom doesn't?!). Giving your kids a healthy immune system is such an incredible gift and responsibility. Sure, fast food/processed food is easy and convenient, but it does them no favors, and you'll be paying for it with chronic sickness, doctor visits, and sleepless nights galore.